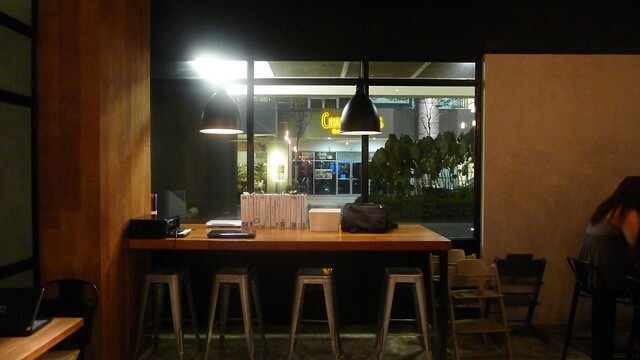 Few weeks back in KL, I went to Publika for dinner. The initial plan was S.Wine at B.I.G, but then when we arrived, the lady told us that the kitchen has closed! 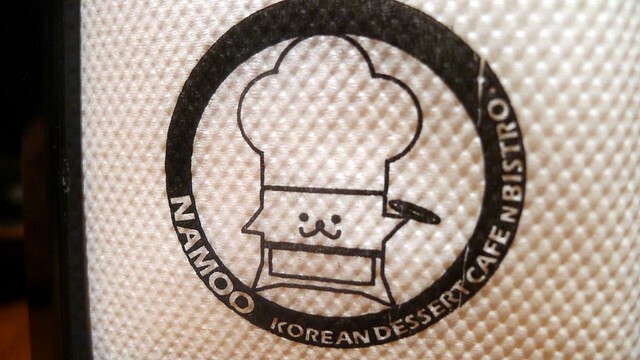 What a bad timing, and we ended up at Namoo In The Park, a contemporary Korean-Fusion restaurant with a cute name and contemporary atmosphere. 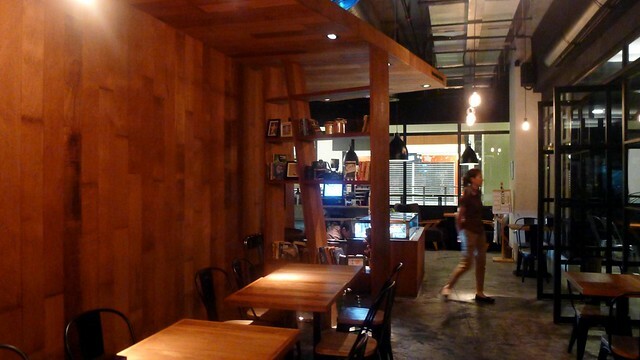 I pretty much like the interiors of this little restaurant that locates on the first floor of Publika. Recently have been eating a lot of nice restaurant food lately, going broke but I just can’t stop myself from exploring more of them. HAHA. 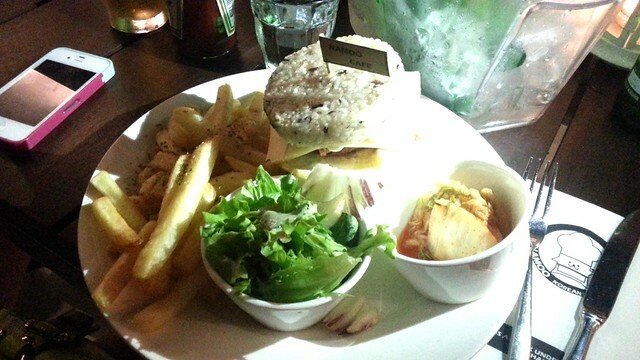 Talk about the food, it’s Korean Fusion, so it’s Western-Korean mix. 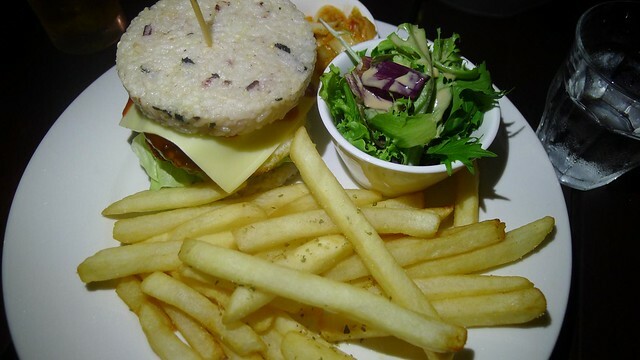 The rice burger is uberly nice and big portion. 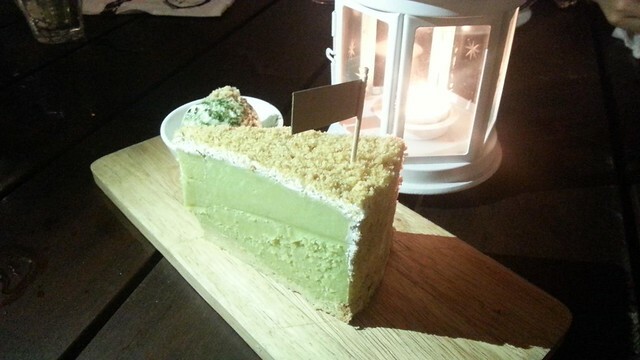 Fish & Chips was huge too, but a little bit too standard and the famous potato cake was not my type of desserts, too sticky with a mooncake feeling. 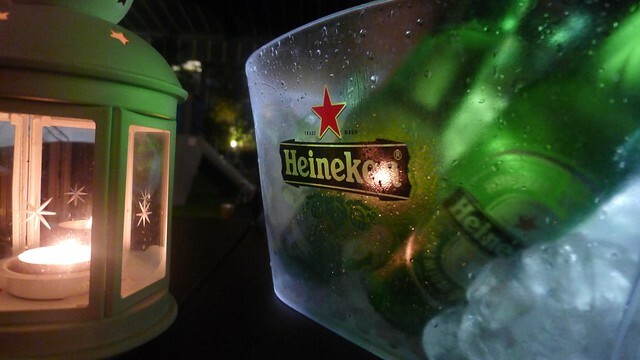 Afterall, not bad, can come back again. 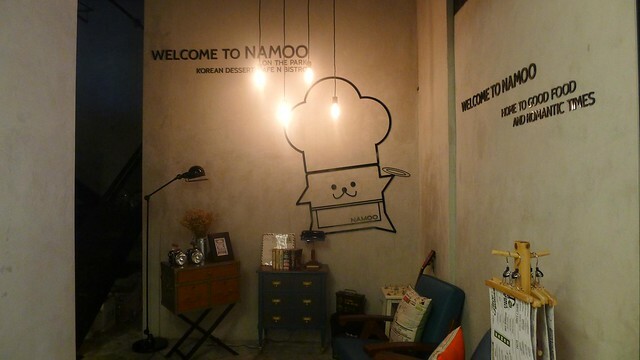 So is not bad, can come back again. 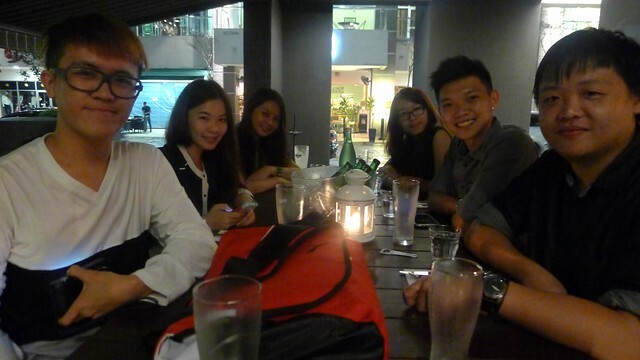 Henry, Quenna, Siyi, Hooi Pheng, me, Jason. Publika, Solaris Dutamas, Kuala Lumpur. *Opens daily, last orders about 9.30pm.